All Our Lucky Mum Central November Competition Winners Revealed! 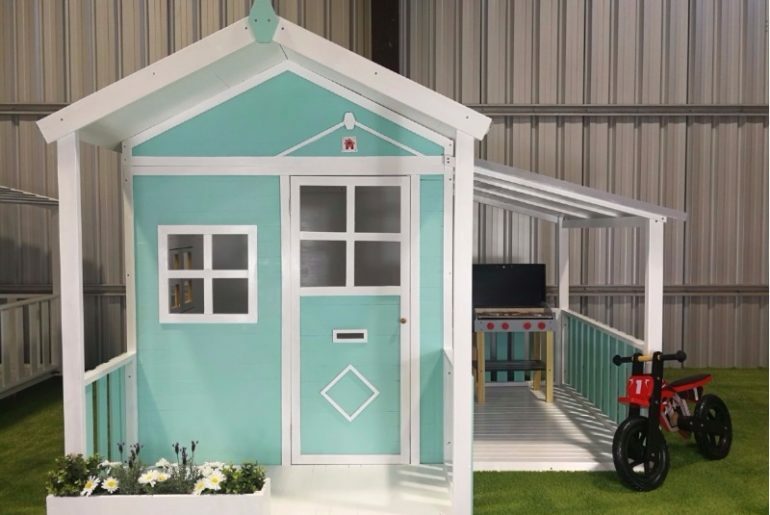 Imagine winning a cubby house, just in time for Christmas? 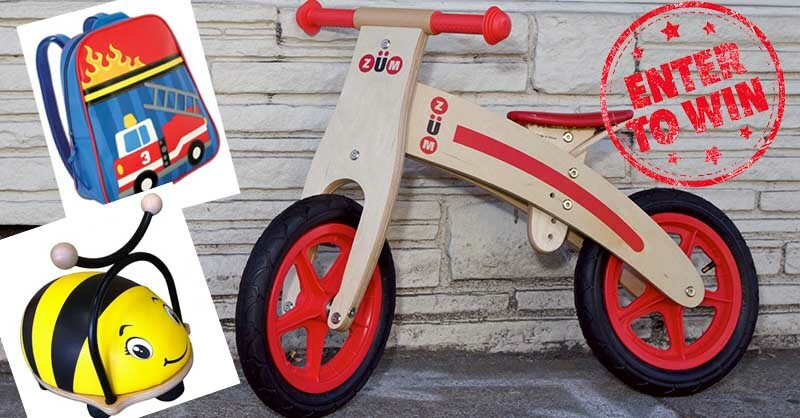 Or how about an outdoor toy prize pack worth $650? Perhaps you’d prefer to waltz away with a Silver Cross doll’s pram for your little sweetheart? For several of our Mum Central readers, these thoughts became a reality last month as we gave away these items (and oh so much more)! It’s time for us to reveal our lucky November competition winners and revisit the awesome prize packages that graced our competition pages last month. Haggus & Stookles delivered the outdoor toy goods with their $650 prize pack. Featuring the latest Zum CX balance bike, plus HEAPS MORE, this was one of our readers’ favourite comps this month. Congrats to our lucky winner, Lisa Summerell, NSW and her family! 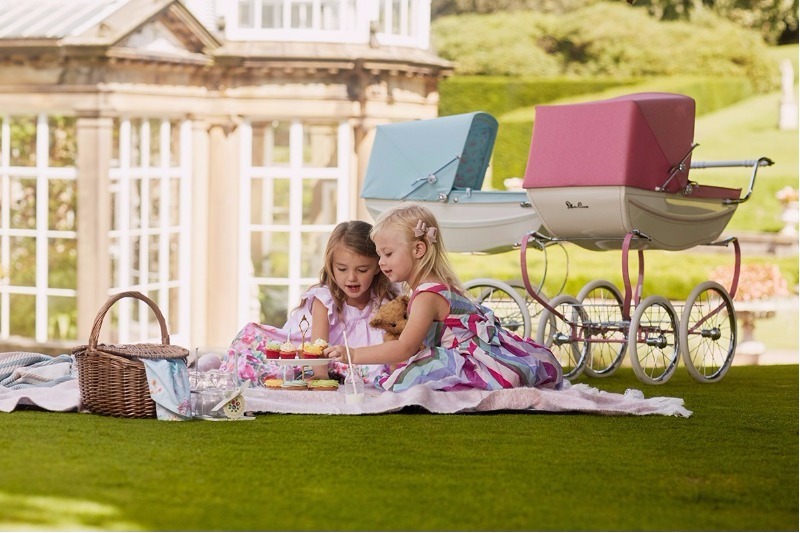 Another popular competition, especially for mums and dads with little ones who LOVE pretend play, was our Silver Cross Doll’s Pram competition, where we gave away one elegant Silver Cross Blossom Doll’s Pram, valued at $850. Congrats to Susanna Martin, QLD for taking home the perfect present for her little one. 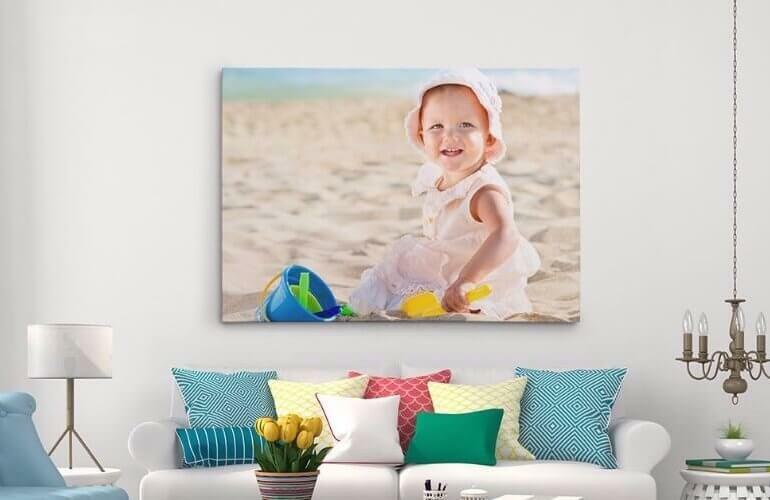 Thanks to CanvasChamp, three families took home a beautiful large canvas print of their choice to hang on the wall. And everyone who entered scored a little canvas print too! Congrats to the winners: Toni Chapman, NSW, Leshanicka McGrath, QLD and Bianca Hensman, NSW. 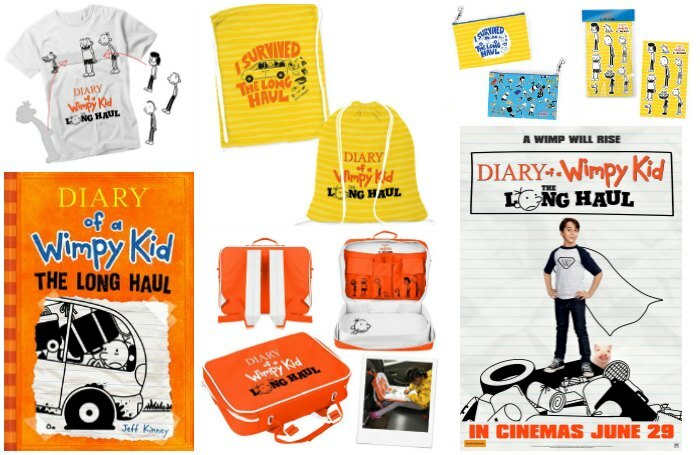 To celebrate the launch of Diary of a Wimpy Kid: The Long Haul to DVD, we also had 10 wonderful Wimpy Kid prize packs to give away. Congrats to our wimpy winners: Cheryl Crumblin, QLD, Alarna Walton, QLD, Lorraine Cormack, ACT, Nicole Woods, SA, Georgia Scott, VIC, Chrissy Roberts, WA, Danielle Bailey, QLD, Katherine Bamford, WA, Megan Harrington, NSW and Tamara Lamb, NT. 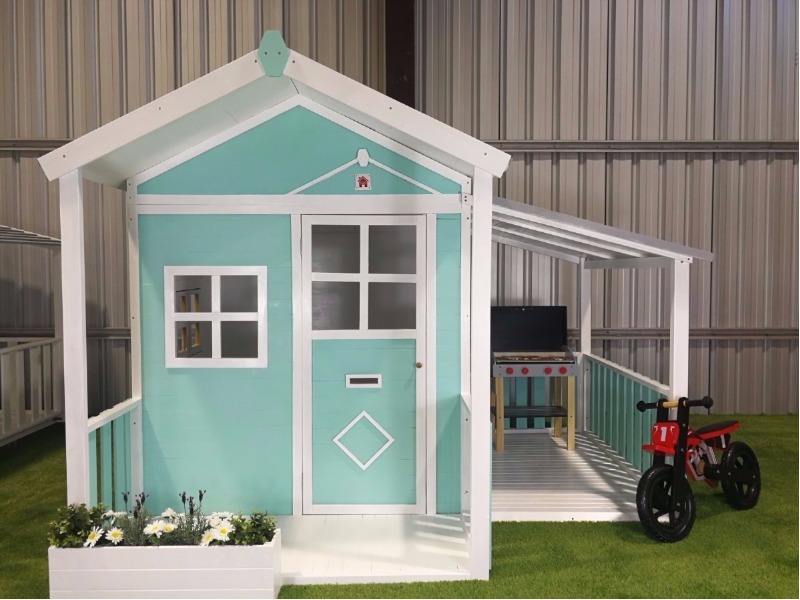 Hide & Seek Kids provided one Mum Central family with the ultimate Christmas present this year – a Millie Cubby House. How amazing would this have been to win? Congrats to Isabelle Sutherland, QLD and her cubby-loving kiddies! 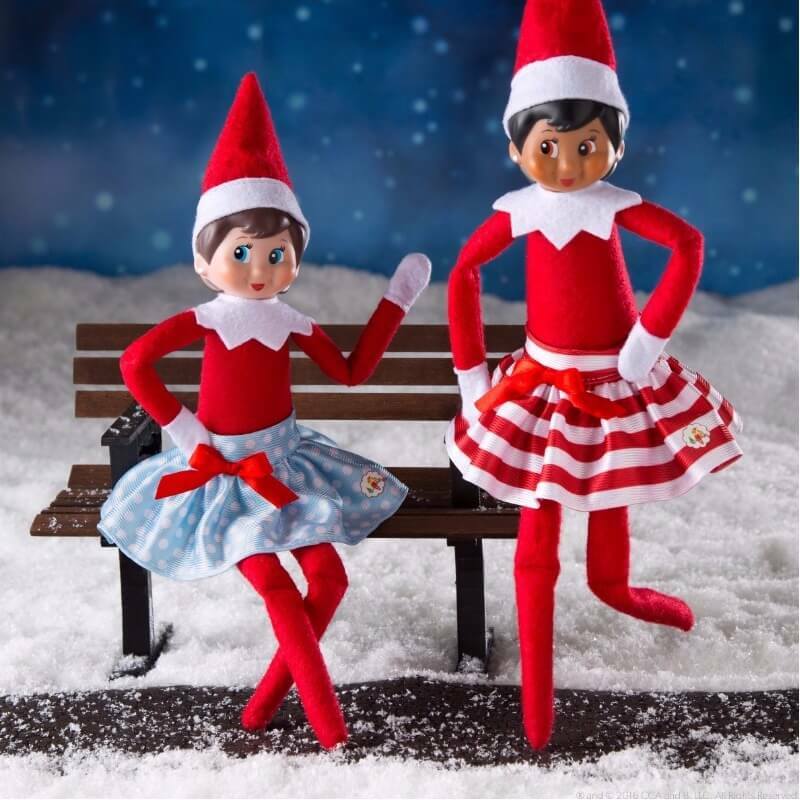 For all our Elf-loving families, our Elf on the Shelf competition was a huge hit! Ten families walked away with these super stylist and super fun Elf on the Shelf outfits to make Elf’s antics even more adorable! Congratulations to: Natalie Luscombe, NSW, Cherie Cooper, NSW, Sue Perry, NSW, Courtney Austin, SA, Megan Lear, SA, Aimee McCloy, WA, Stacey Martyn, SA, Kristy Wakely, QLD, Rhonda Phillips, VIC and Jill-Anne Graham, QLD. Sweet dreams are made of these ergoPouch sleepsuits, which are designed especially for the warmer summer months. This was another favourite competition, especially for our mums with little movers who love to wriggle the night away! Congrats to the lucky mums who will (hopefully) be enjoying a sounder night’s sleep from now on: Claire Annells, QLD, Caitlin James, VIC and Shontel Ashurst, VIC. 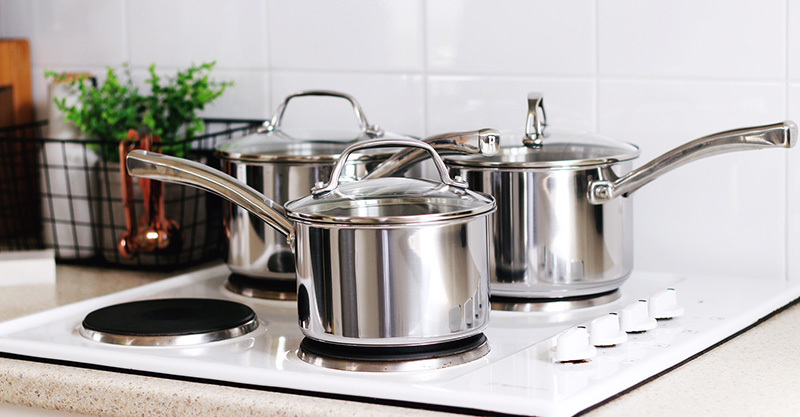 We turned up the heat (quite literally) with our RACO commercial cookware competition over on our sister page, Mum’s Pantry. Three Masterchef mums can up their cooking expertise with their saucy collection of pots and pans. Congrats to Christy Borg, NSW, Karen Thompson, WA and Emma Bock, VIC. Win one for yourself. And win one for your mate too! 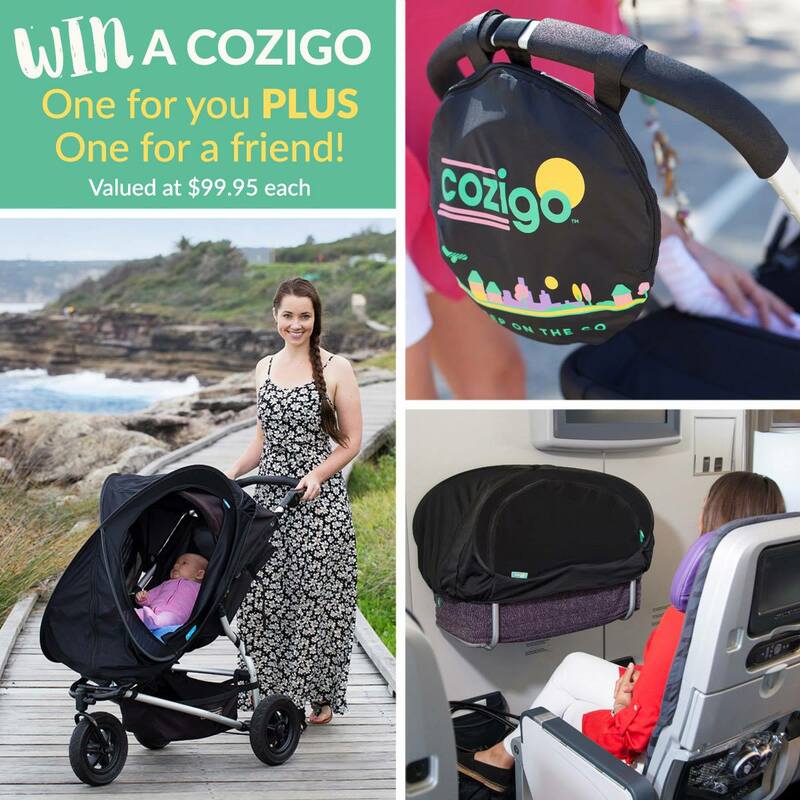 You had the chance thanks to our Cozigo competition, where we gave away their sanity-saving sleep covers. Each winner picked up two sleep covers, one for themselves and one for an equally-exhausted friend. Congrats to: Philippa Tudor, NSW, Freeda Hatsitsopanidis, SA and Philippa Sinderberry, VIC. 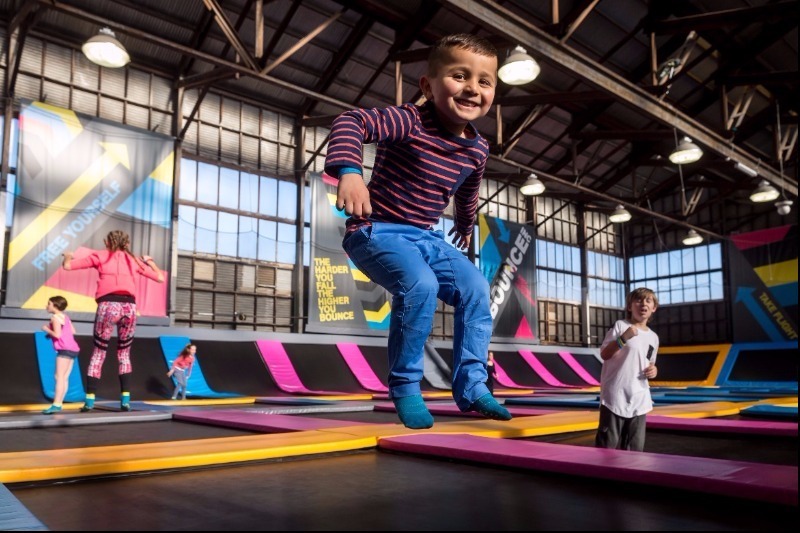 We ended our massive month of giveaways with two Gift of Flight prize packs, thanks to BOUNCE Australia. Two families will be bouncing into fun and jumping for joy all summer long! Congratulations to Megan Marot, VIC and Rebecca Oliver, WA and their little ones!